Where to Go for a Chemical Peel? Are you thinking about trying a chemical peel to restore the smooth feel of your skin? It matters where you go for this. Patients at Aura Advanced Skin Care have the confidence of knowing that their treatment is done by a trained medical professional. 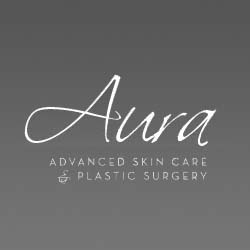 Patients come to Aura for many procedures, from the latest in non surgical laser and aesthetic treatments to surgical body contouring procedures. An Obagi Blue Radiance Peel provides instant, radiant results for most skin types. Dr. Nathan Roesner specializes in Plastic Reconstructive Surgery. Call 303.440.5363 to schedule a free consultation. When you look good, you feel good!